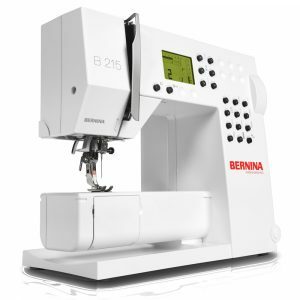 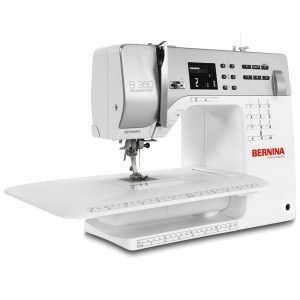 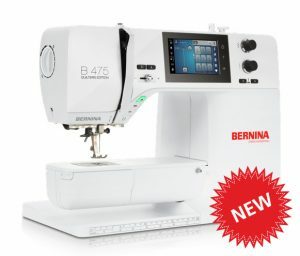 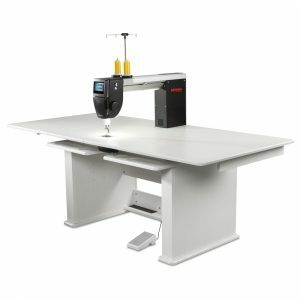 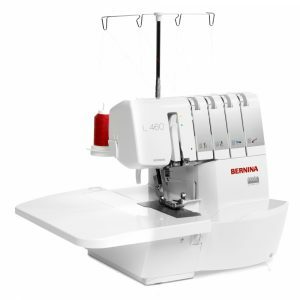 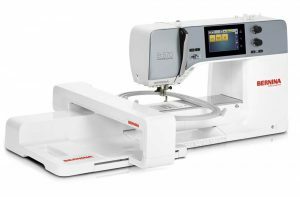 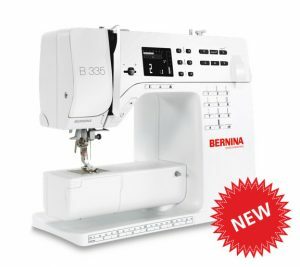 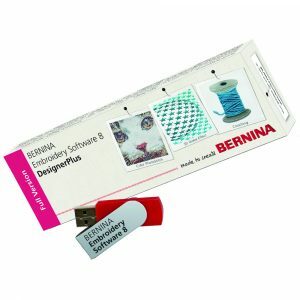 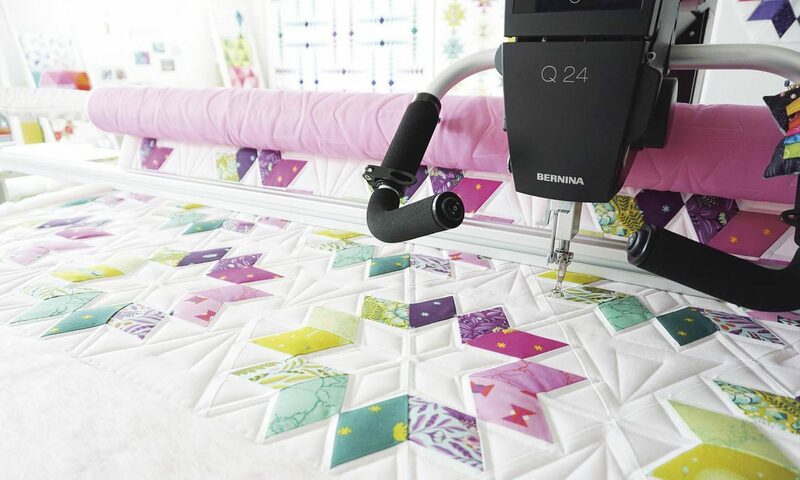 Here you will find the information you need to make a qualified choice about which Bernina or Bernette sewing machine or overlocker is right for you. 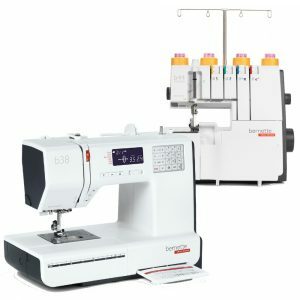 Although you’ll find lots of information on here, nothing beats sitting down with Chris or I for an in-depth one-on-one demonstration to help you find the right sewing machine for you. 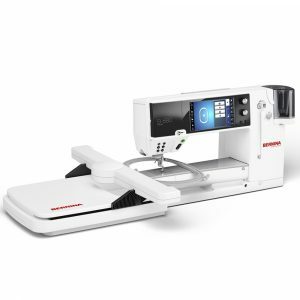 You will find out about features and benefits on these machines you might never thought to look for. 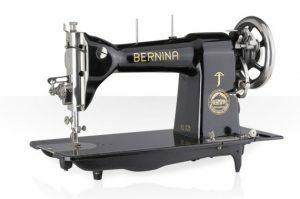 Only that way can you be fully confident that your eventual decision is the right one! 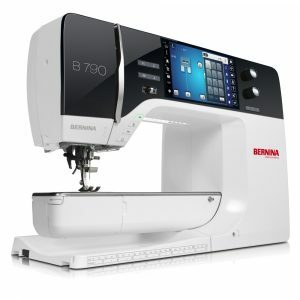 so why settle for a new sewing machine without trying it out first? 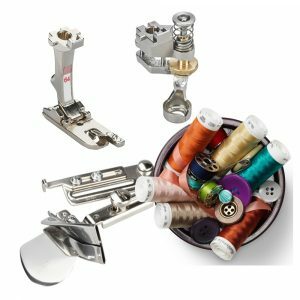 And don’t forget we provide full service and repairs for nearly all makes and models of sewing machines and overlockers for both local customers within the Adelaide metropolitan area, as well as country and interstate customers. 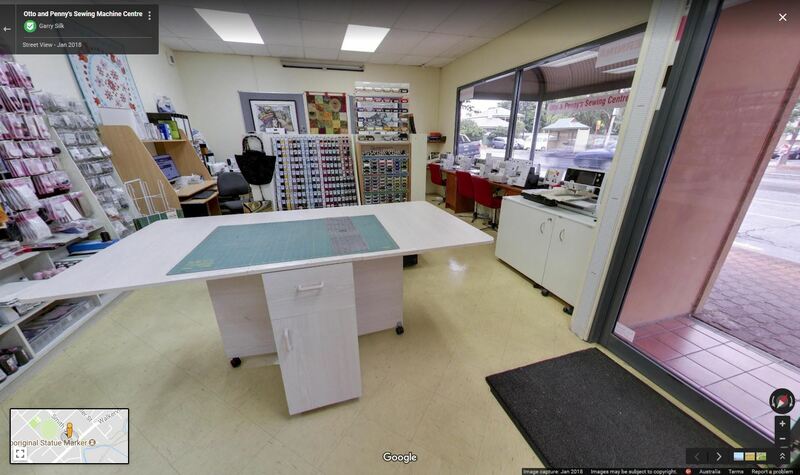 Please don’t hesitate to contact us here.